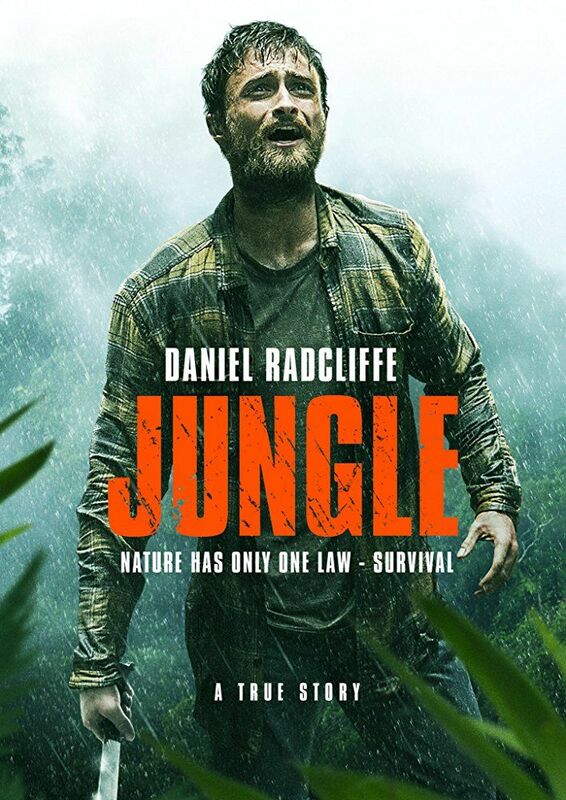 In early 1980s, an Israeli adventurer named Yossi Ghinsberg (Daniel Radcliffe) travels to Bolivia after three years as a soldier in the Israeli military for a journey into the heart of the Amazon rainforest. There, he meets Marcus Stamm, a Swiss school teacher, and Marcus's friend Kevin Gale, an American hiker and avid photographer. Arriving at La Paz, Yossi is spotted by a mysterious Austrian, Karl Ruchprecter, who claims the existence of a lost Indian tribe and suggests searching in the jungle for them. Yossi believes him, and convinces Marcus and Kevin to join him hiking in the jungle. Read more on Wikipedia.